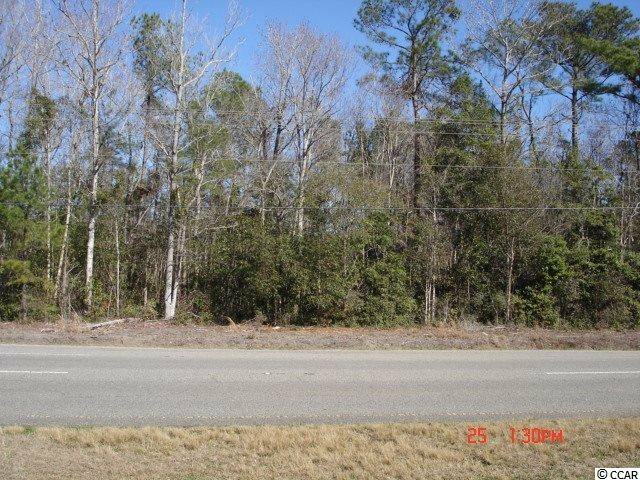 CHOICE ACREAGE IN A PRIME LOCATION IN ONE OF THE FASTEST GROWING AREAS OF HORRY COUNTY. 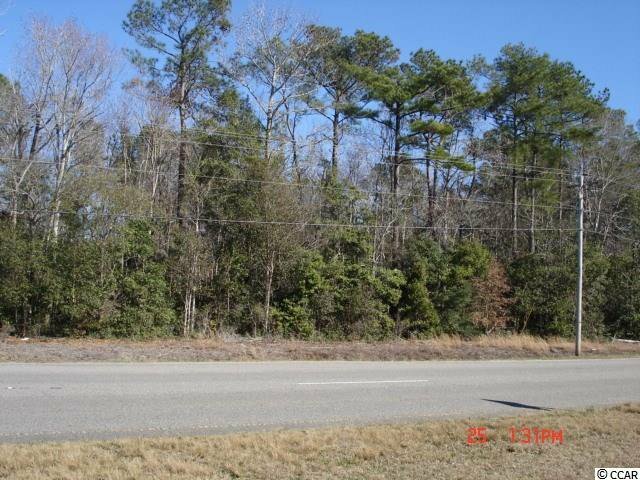 HAS 579 FEET OF ROAD FRONTAGE ON HWY. 9. EASY ACCESS TO HIGHWAY 31.